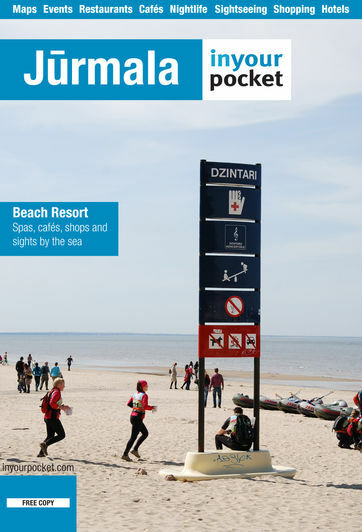 Jūras iela runs parallel to the sea and is the last street you’ll see before reaching the beach. An attraction in itself, it’s flanked by beautifully restored 19th- and 20th-century wooden homes that are often euphemistically referred to as summer cottages, but are in actuality summer pleasure palaces worth millions of euros. Unfortunately, the boom years of the early-2000s also engendered some lesser architectural ‘marvels’ on the street that makes one wonder why money is wasted on the rich.